Have you ever wished upon a star? Clarence the Carousel Horse does, but is it everything he hoped for? 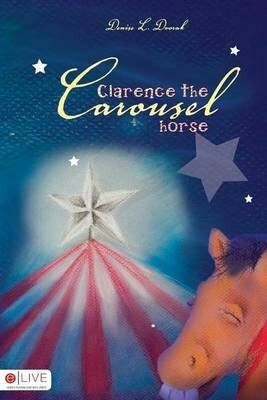 In this endearing story, Denise L. Dvorak introduces us to Clarence, a rundown carousel horse that yearns to be real and run and leap like real horses. But he realizes change can be difficult, and that sometimes you need to discover where you really belong.